Bell Mobility gets the Hint? 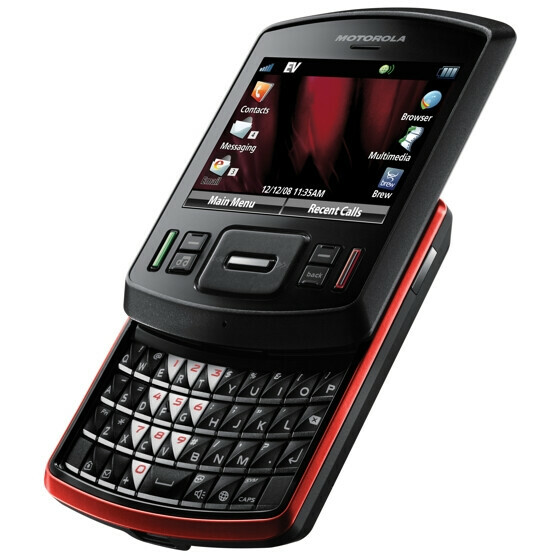 Way back in November, we reported that Alltel was getting Motorola's Hint. According to Mobile Syrup, it's Bell Mobility's turn to get the handset, offering it to customers up in Canada starting April 9th. This Hint is not a suggestion whispered in the ear, but a multimedia flavored slider equipped with a physical QWERTY with a 2.5 inch display, a 3.5mm headphone jack, a 2MP camera with video capture, and a microSD slot that supports up to 8GB in extended memory. With support for Google SMS and its own text messaging template, users of the model have 2 ways to get the word out and the HTML browser helps get information in. Bell is expected to offer the device for $129.95 with a 3 year contract, $179.95 if you lock up for two years, $279.95 for a one year deal and off contract the device costs $329.95. Now we could say something like, if you live in Canada, Bell wants you to get the Hint, but we'd prefer not to bleed this pun dry. whats the hint ? :S that canadians have horrible mobility services? Holy hell, i just noticed the price tag on it! I know its in Canadian dollars but COME ON! canadian dollars arent that off the american dollars... as of this post, according to yahoo finance, $130 CAD is $107 USD.